Narayanan had approached the apex court against the judgement of the Kerala High Court, which said no action was required to be taken against a former DGP and two retired superintendents of police, who were later held responsible by the CBI for the scientist's illegal arrest. 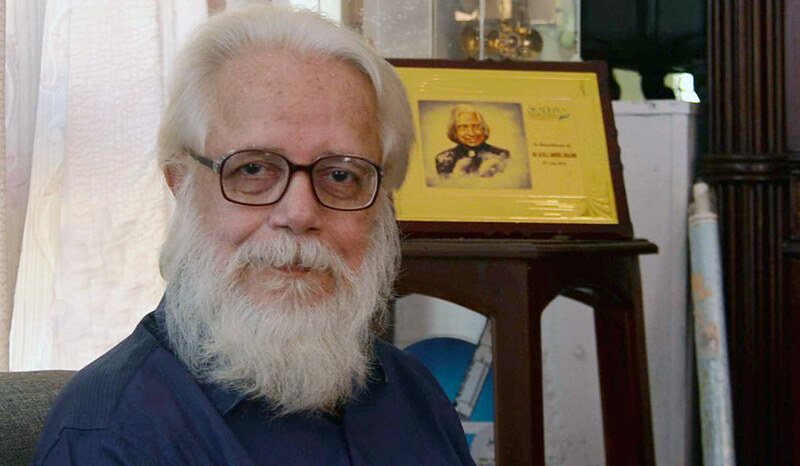 New Delhi: The Supreme Court on Friday held that former ISRO scientist Nambi Narayanan was “arrested unnecessarily, harassed and subjected to mental cruelty” in a 1994 espionage case and ordered a probe into the role of Kerala police officers. The bench, also comprising justices A.M. Khanwilkar and D.Y. 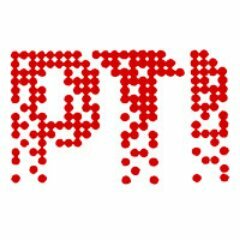 Chandrachud, formed a three-member panel headed by its former judge D.K. Jain to probe Narayanan being framed in the spy case. Narayanan had approached the apex court against the judgement of the Kerala high court, which said no action was required to be taken against the former DGP and two retired superintendents of police K.K. Joshua and S. Vijayan, who were later held responsible by the CBI for the scientist’s illegal arrest. In 1998, the apex court granted compensation of Rs 1 lakh to Narayanan and others who were discharged in the case and directed the state government to pay the amount. He later approached the NHRC claiming compensation from the state government for the mental agony and torture he had suffered.